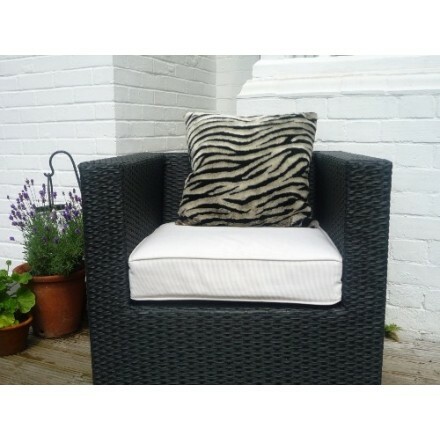 Zebra print cushion with suede effect back (45cm x 45cm, 18 x 18 inches) Made in England. 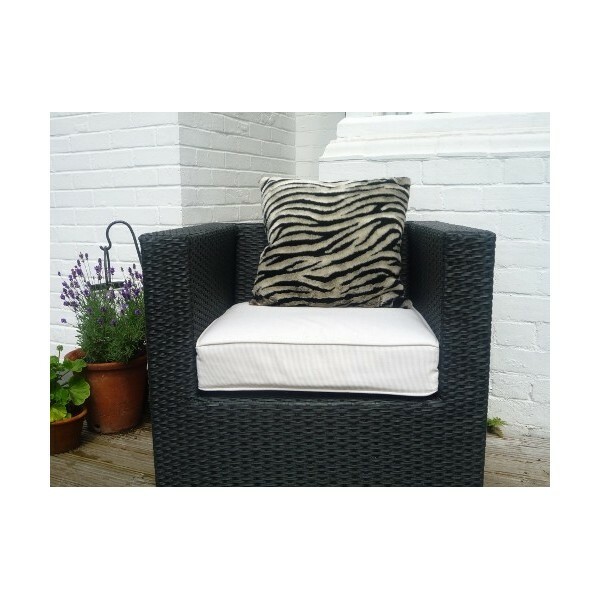 Plush black and platinum luxurious zebra print cushion with charcoal faux suede back to help avoid slippage on leather sofas. 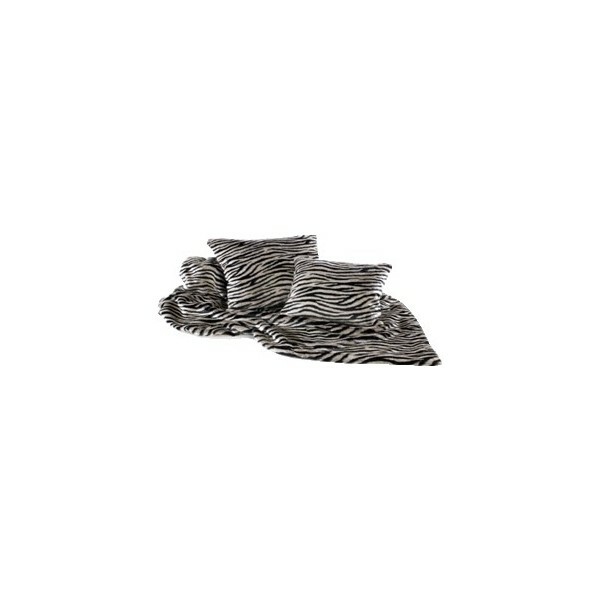 45cm x45cm , 14 cm depth).